Arsenal’s French striker Olivier Giroud seems to be content with his debut season so far in the Premier League after stating he has had a better beginning to his career at the Emirates than what Robin van Persie did. 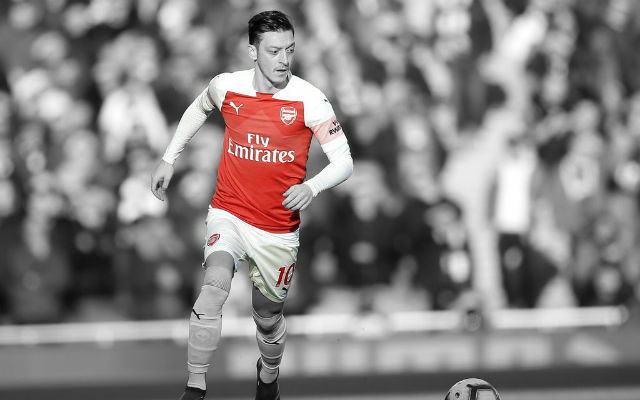 The tall centre-forward has registered 14 goals and 11 assists so far this season, while a much younger Robin van Persie netted 10 times in his entire debut season after joining Arsenal at the tender age of 20. 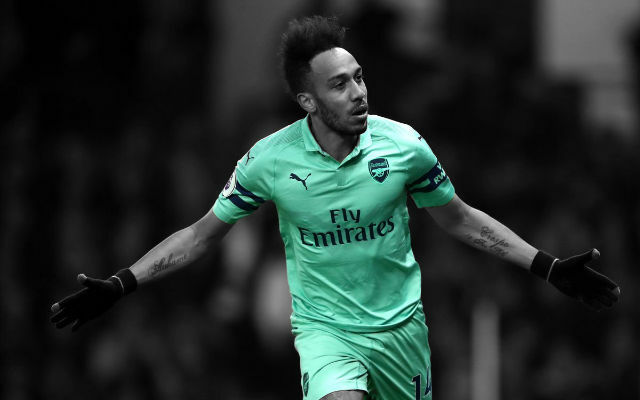 Critics were questioning the ability of Giroud early in the season when he had somewhat of a goal-scoring drought, but the tall Frenchman has finally looked to have found his feet as a classic centre-forward. It’s all going to plan but I can do better. I am fortunate to have a coach who I can talk to. Recently we made a video and he talked me through how I can improve. On the pitch we know what we are doing. There is a trust and communication between us. I have room to improve, which means I can be more ambitious. I have matured in my mind. I have also learned a lot, in particular with my back to goal. I control the ball more when I receive it and I read the situation. As a striker you can’t doubt yourself – in a career you will have periods of scarcity. You must be positive constantly and I’m like that. Here, it’s a requirement at a very high level. When you have an opportunity you must take it. When it’s not easy, you have to look ahead and demand more from yourself. That’s just my motto. I’m not quite a first-team regular [in the national team]. I don’t want to be lacking in ambition, but I’m realistic. I know that there’s a hierarchy in the French national side. Of course, you prefer being in the starting XI. 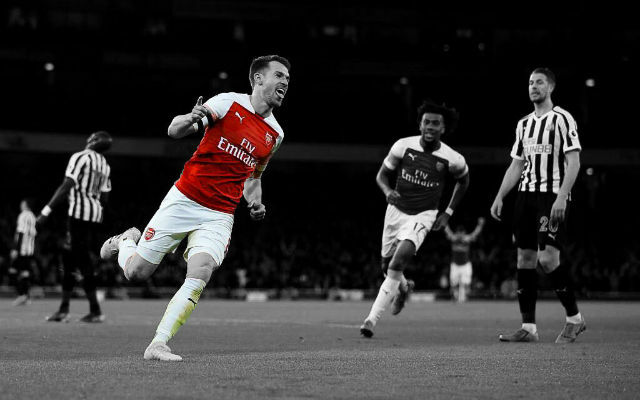 Flourishing at a big club like Arsenal, earning my place in the side, is going to give me more credibility in the national team and allow me to let myself go a little more. I want to contribute if I’m called upon. Personally, it is much to early to be comparing himself to Robin van Persie, especially considering the age difference in each of their respective debut seasons. I am more content with the fact that Giroud finally looks the part after taking a while to settle. 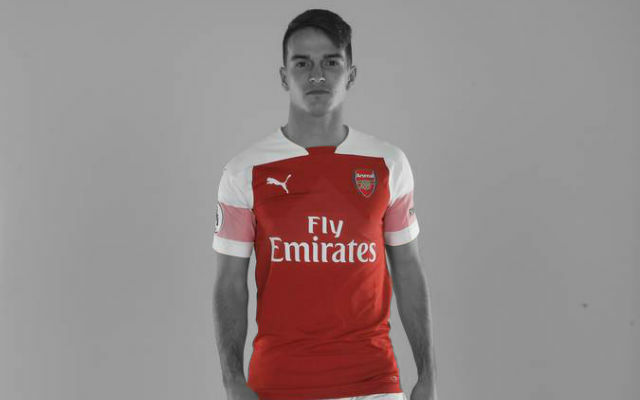 As a classic number 9 he brings a lot to Arsenal and has been looking like a nuisance to opposition defences in recent matches. 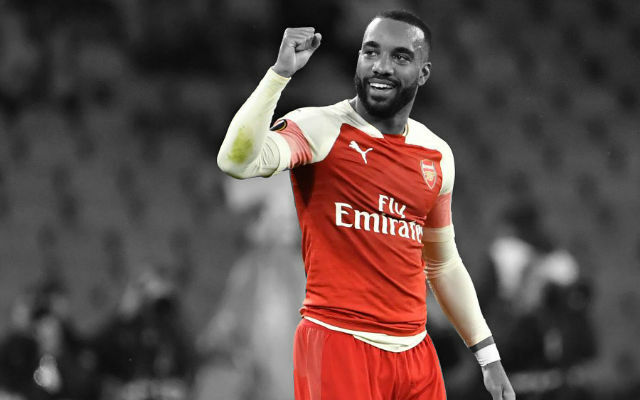 I would prefer him to Walcott to spearhead the attack as his hold up play has certainly improved and his aerial ability brings another dimension to the Arsenal game. 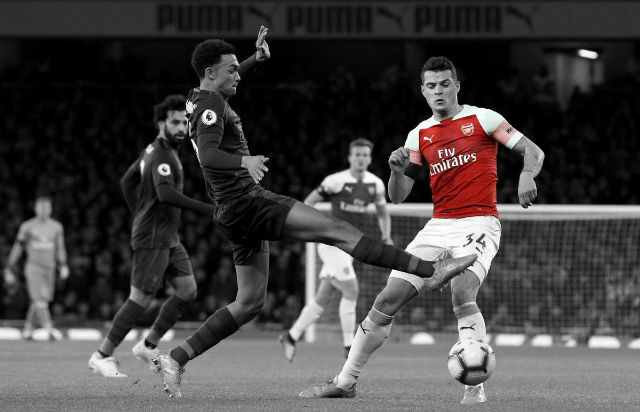 It also allows attackers like Walcott to play off the tall Frenchman when he cuts inside, we saw this with the Theo’s goal against Liverpool. Hopefully he continues his rich vein of form. He is obviously no Van Persie yet, but it is great to see he is finally finding his feet up front. What do you guys think? Feel free to leave a comment below!